Rancho Cucamonga Photography by Robert Bell Photography. Robert Bell Photography is a portrait and wedding photographer based in southern California and providing portrait, wedding and engagement photography services in Rancho Cucamonga and throughout the state of California. I have worked hard to earn a reputation as a high quality and creative photographer. If you are looking for an experienced Rancho Cucamonga engagement photographer, I would love to hear from you and learn more about you and your photography needs. If you would like to see my current photography rates, please contact me for package prices. 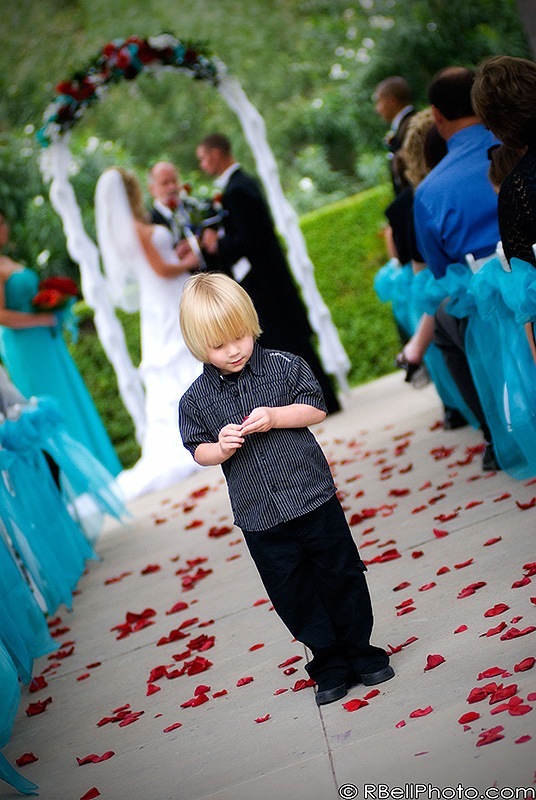 Rancho Cucamonga portrait and wedding photography.